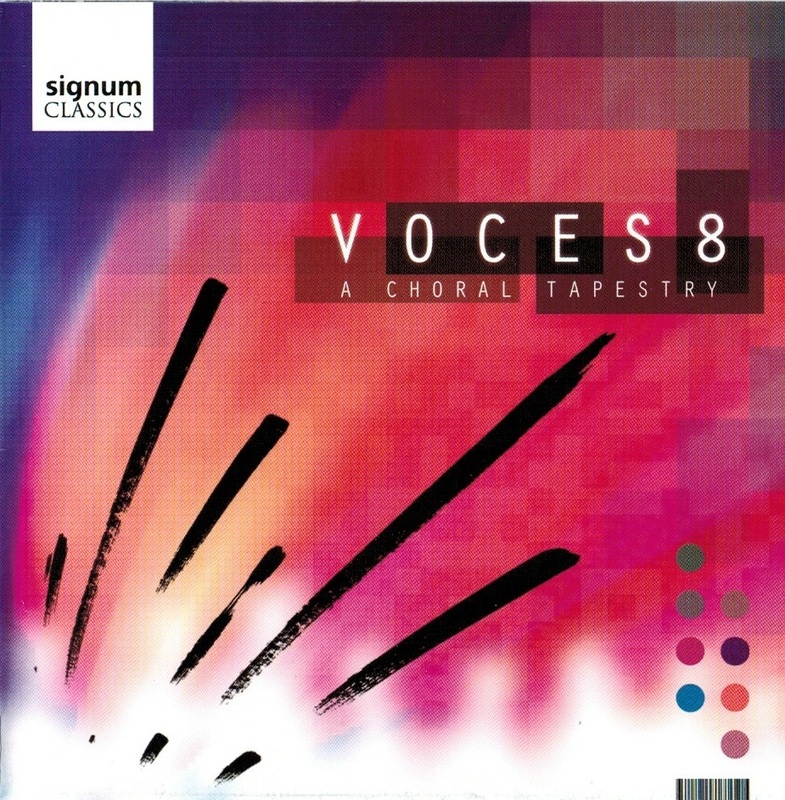 Signum Classics presents VOCES8 in A Choral Tapestry, recorded at the Brinkburn Priory in 2011. Produced by Nicholas Parker and engineered by Mike Hatch on behalf of Floating Earth Productions, this CD serves as a model for all choral ensembles around the globe. 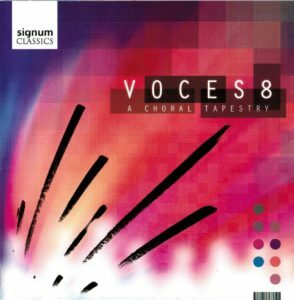 VOCES8 features an all-star roster of Andrea Haines (soprano), Emily Dickens (soprano), Chris Wardle (countertenor), Barnaby Smith (countertenor), Charles MacDougall (tenor), Robert Smith (tenor), Paul Smith (baritone), and Dingle Yandell (bass). The solos are interwoven seamlessly with the choir and both the ensemble and solo sections are, without question, some of the most breathtaking music making I have ever heard. I offer a special ‘shout out’ to Chris Wardle and Barnaby Smith, not to suggest that they are better than the rest of their solo counterparts, but rather that it is simply so refreshing to hear such crystal clear countertenor voices floating above the rest. Their voices add incredible depth to the music, and leave the listener in complete awe (and perhaps jealousy!). Those who are familiar with my column are aware of my usual distaste for ‘potpourri’ CDs like this, which traditionally explore multiple styles and patch them together in what VOCES8 calls a ‘tapestry’. I say this usually because it is nearly impossible to perform this significant breadth of music with such depth and clarity, and give each piece its own unique (and authentic) identity. 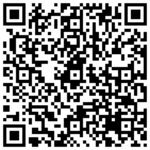 It is so often easier to master one style rather than present multiple styles – sacred, secular, spiritual, motet, etc… – and breathe life to the pieces so that each track is profound and bears its own unique charm. VOCES8, however, does this, and they do so beautifully. I say this with one caveat: Go Down Moses. It’s just too pretty. Dingle Yandell’s bold declaration goes right to the core of the piece; despite this, the ensemble, however, retreats to an ethereal elegance. It’s gorgeous; however, in my opinion, it is not stylistically correct. 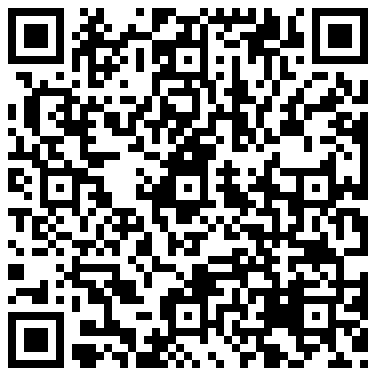 I am curious to hear what others listeners think as well, and look forward to hearing whether or not you agree. In so many ways though, VOCES8 nailed the stylistic nuance of each piece. Whether it’s the soaring lines in the opening Os Justi, or the bright playfulness of the motet Vigilate, buoyancy of the Cantate Domino (which, by the way, I think is one of the best recordings of this piece I have ever heard), their interpretation of the ever popular Steal Away, or the haunting ethereal qualities of the O Magnum Mysterium, this ensemble’s sense of “ensembleship” goes beyond that which I have ever heard. This recording is truly a masterpiece. Bravo. Jonathan Slawson holds a Bachelor of Music degree from Westminster Choir College and a Masters of Nonprofit Management at the New School University. His professional interests cross arts education, policy, and management. Currently, he works for the League of American Orchestras as their Donor Support Manager. Prior, he was the Development Assistant for Lincoln Center’s capital campaign. He served as Lincoln Center’s Government and Community Relations Intern and has written for Disney’s, In Tune Monthly Magazine, where he was editor of the Teacher Guide. He also worked at New World Stages (Stage Entertainment) and the McCarter Theatre Center. He has taught music at Maureen M. Welch Elementary School, the New Jersey Performing Arts Center, and Stagestruck Performing Arts Center. He serves on Blair Academy’s Board of Governors, and was the recipient of the Westminster Choir College President’s Award in 2009, the university’s top honor.